From FC Bayern München's Oktoberfest run and 1. FC Köln's resurgence to Borussia Dortmund's glut of goalscorers, Matchday 4 was packed standout stats. Read on for the numbers round! Get all the Bundesliga stats directly on your phone. Download the app now! For the first matchday this season there was not a single sending off. Bayern's 3-0 win of Hertha Berlin means they have now not lost a game during Oktoberfest for six years. Their balance in the last 20 Oktoberfest games reads 17 wins and three draws. 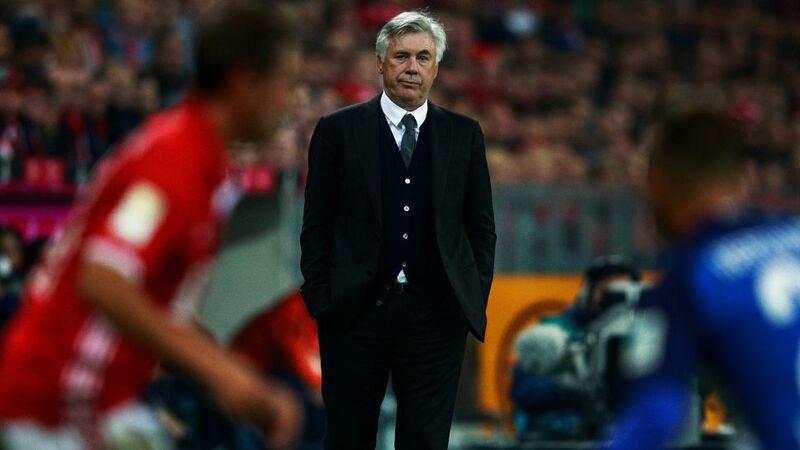 Carlo Ancelotti has won each of his first seven competitive matches as coach of Bayern, with a combined aggregate score of 26-1. SC Freiburg celebrated their eighth consecutive home win in edging Hamburger SV 1-0. It is their best run in the top flight since ascending to the Bundesliga for the first time in 1978. Freiburg striker Nils Petersen scored a minute after coming on against HSV. It was his 12 career goal as a substitute. Of current players, only SV Werder Bremen's Claudio Pizarro has scored more. Ousmane Dembele and Lukasz Piszczek were already Dortmund's 13th and 14th goalscorers across all competition this season. Dortmund have won their last three competitive game with an aggregate score or 17-1. BVB have not managed 17 goals in three consecutive games since Karl-Heinz Feldkamp's team in 1982. Köln's second goal against FC Schalke 04 was their 1,000th away goal in the Bundesliga.